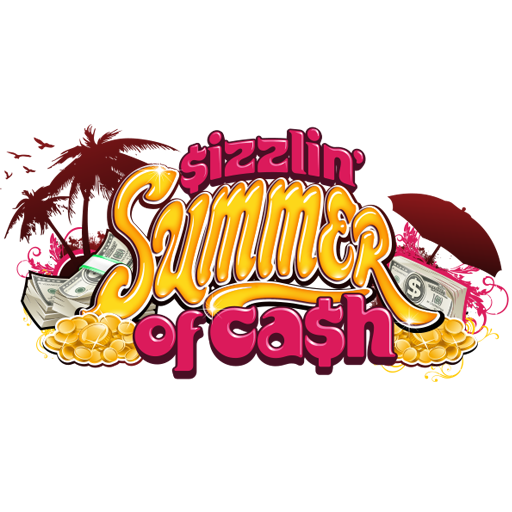 Sizzlin’ Summer of Cash offers a visual, touchable gaming experience that engages both players and spectators. State-of-the-art graphic animation and flexible game design, makes it possible for casinos to tailor the promotion based on their calendar, property amenities or new initiatives, resulting in targeted rewards for the player and profitability for the casino. v-Game offers full system integration with enhanced loyalty software and hardware features that include a custom virtual drawing module. 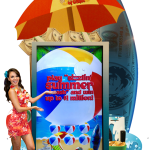 Players enjoy interactive game play on touch screens in varying sizes from 42 to 70 inches. 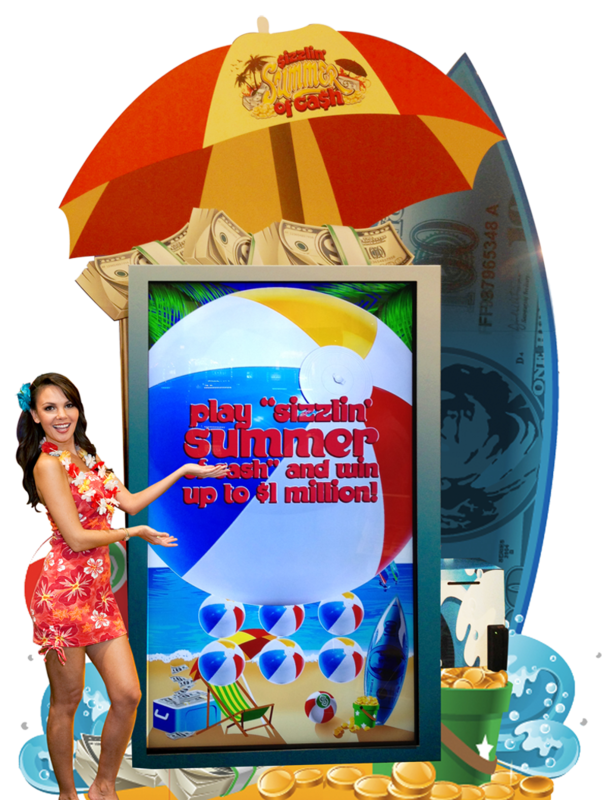 Systems are offered with branded game surrounds and SCA prize coverage up to $1 Million.